Giving centre stage to this wonderful new furniture piece which has absolutely astonishing and eye opening detailing. 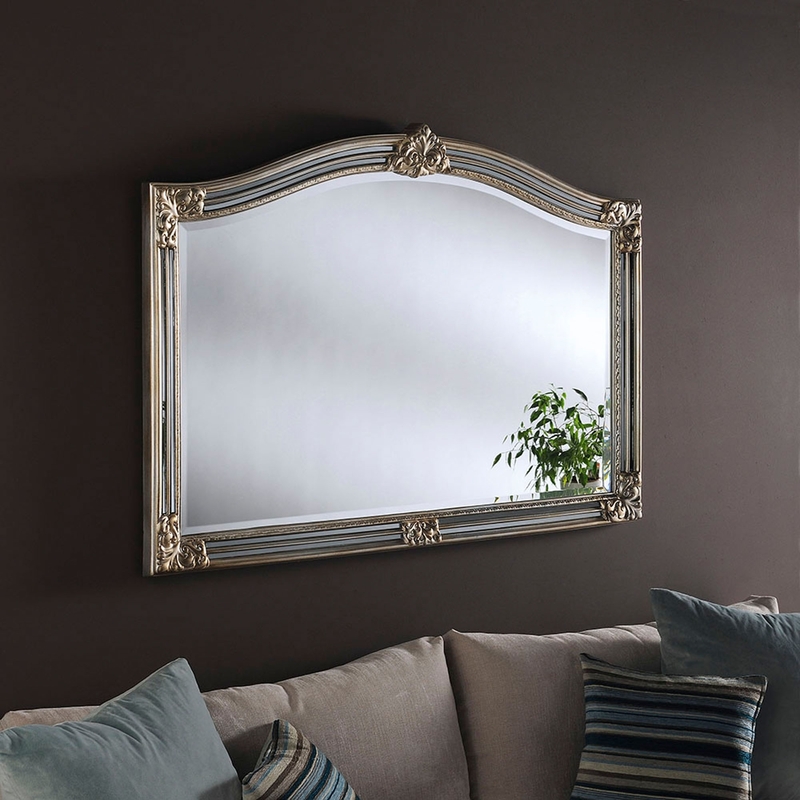 Complete the look you have always been looking for with this desirable, stunning mirror would look amazing in any home / room. Being in centre stage it will not disappoint and it will surely amaze.